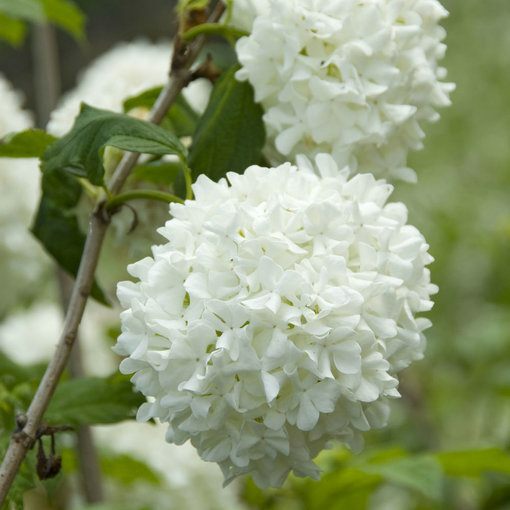 Also known as the Snowball Tree or Snowball Bush, this vigorous deciduous shrub is smothered with large, pompom-like clusters of white or pale green tinted flowers every May and June which are fragrant. 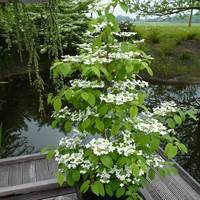 An excellent ornamental plant for a sunny shrub or mixed border. 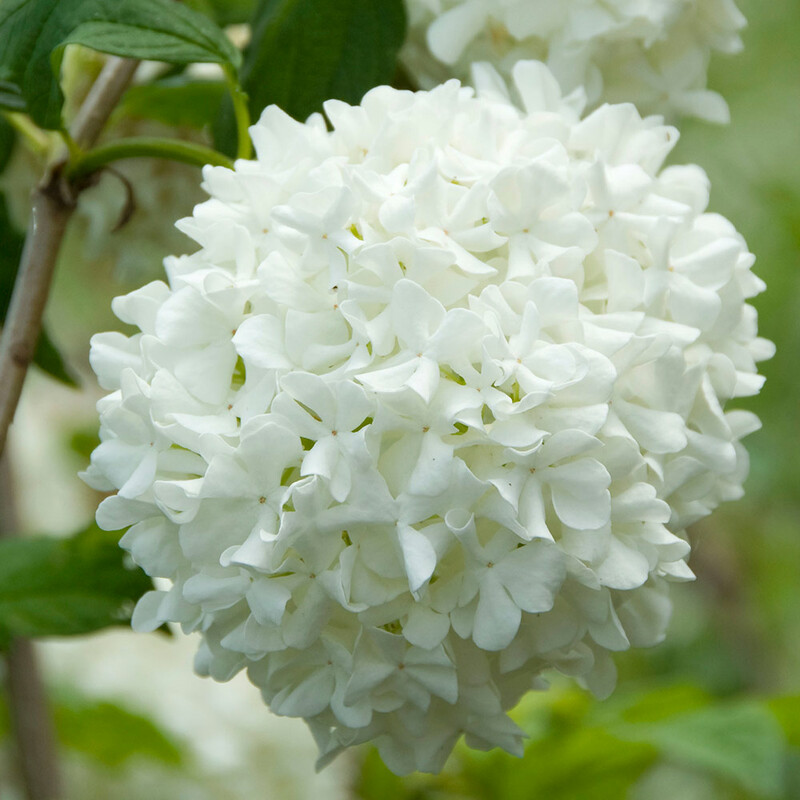 A favourite for flower arrangers, Viburnum opulus Roseum shrubs also provide fresh green elegant, indented leaves on contrasting wiry red stems, for late spring and Foliage has a purple tint in autumn when the most vibrant red berries appear. 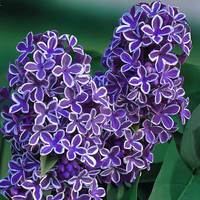 This will provides an excellent food source for the birds. 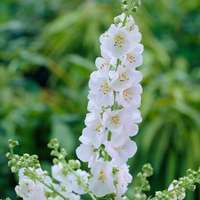 For a long lasting display, sear the stem end in boiling water for 45 seconds and it will last for two weeks in a vase. Height and spread 2-2.5m. 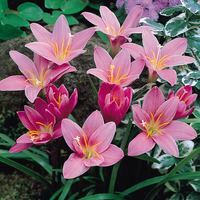 20-25cm plant supplied in a 9cm pot.